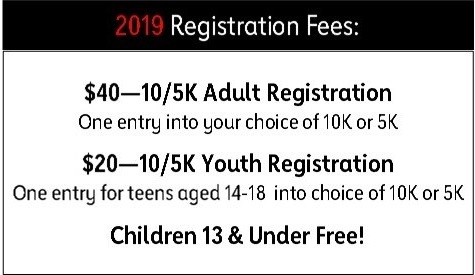 Welcome to 2019 Ojai Heart & Sole! Online Registration is Closed, but you can Register at the Event!" 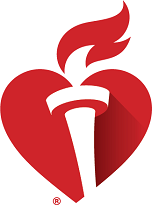 Join runners & walkers from as they step out to have fun, get inspired and support the fight against heart disease and stroke in our community. Questions about 2019 Ojai Heart & Sole? View the Event Details Page!